As music educators, we all want to support our students and curriculum with the best music possible. We also want to respect copyright and support music creators. While sometimes it feels like these goals are in opposition with each other, it doesn’t have to be that way. Learn how fellow educators have learned to uphold copyright laws, support students, and stay on budget. 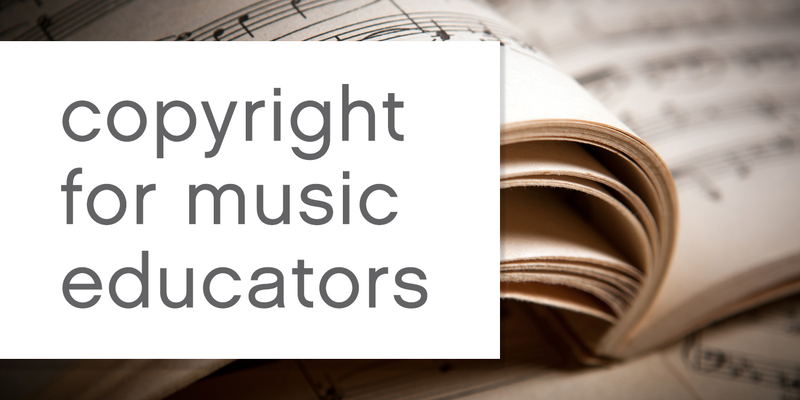 Enter your email address to download our free ebook, Copyright for Music Educators. SmartMusic helps make supporting music creation affordable, starting at just $40/year for a full educator subscription. Try it for free.